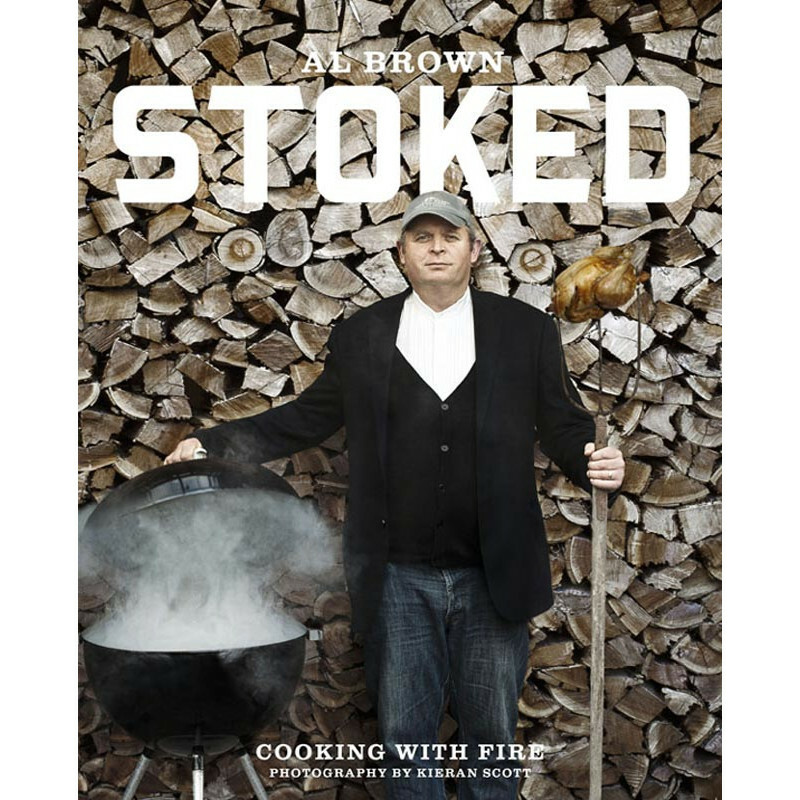 The ultimate outdoor cooking book from Go Fish author and chef Al Brown. 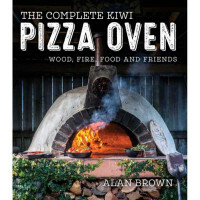 The ultimate outdoor cooking book from Go Fish author and chef Al Brown. 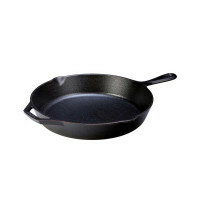 This book covers just about every style of barbecue one could hope for: grills of all sorts, smoking, spits, and outdoor ovens like tandoors and pizza ovens. Featuring over 100 recipes for everything from mains to sauces, and stunning photography from Kieran Scott.